NASA will announce on Friday, Aug. 3, the astronauts assigned to crew the first flight tests and missions of the Boeing CST-100 Starliner and SpaceX Crew Dragon, and begin a new era in American spaceflight. 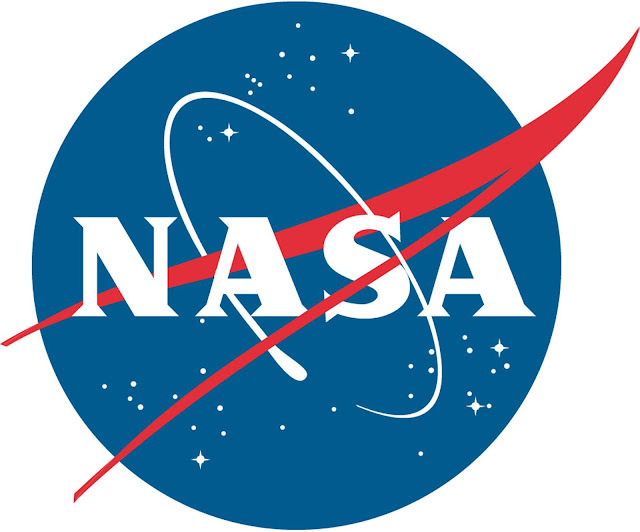 NASA Administrator Jim Bridenstine will preside over the event, which will begin at 11 a.m. EDT on NASA Television and the agency's website. U.S. media are invited to attend the event at NASA's Johnson Space Center in Houston and, afterward, speak with the astronauts about their assignments. Media wishing to attend must contact Johnson's newsroom at 281-483-5111 by 4 p.m. CDT Wednesday, Aug. 1. NASA's Commercial Crew Program is working with the American aerospace industry as companies develop and operate a new generation of spacecraft and launch systems designed to carry crews safely to and from low-Earth orbit. The Starliner and Crew Dragon will launch American astronauts on American-made spacecraft from American soil to the International Space Station for the first time since NASA retired its Space Shuttle Program in 2011.